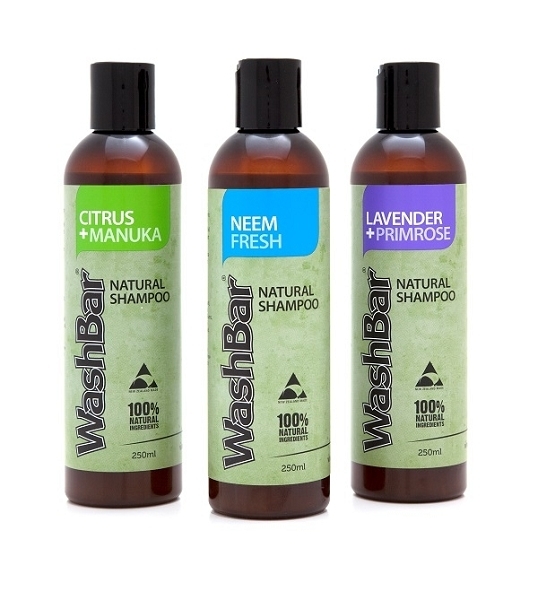 Since early 2011 we've been working towards bringing out a natural shampoo range. At some point we realised it might be possible to make it 100% Natural, the challenge has always been the preservatives - you've got to use them otherwise the use by dates are as short as fresh milk. We got close a few times but held back, thinking "we can do better". We finally got there, using a completely 100% natural preservative developed (& made) in NZ for use in high-end human skincare & cosmetic products. 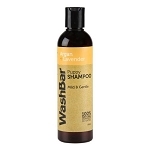 We've also used a natural surfactant that doesn’t have a high foaming action like most non-natural shampoos. Significant research has gone into developing the ideal consistency for working into all types of dogs coats yet rinsing out easily. It's taking the time to get it right and those careful choices in ingredients that make our shampoo so special. Many of the everyday brands you see on the shelf claim to be natural but they use non-natural preservatives, usually paraben or formaldehyde based - because they're cheap and effective. Problem is they're also linked to cancer and skin sensitivity issues. 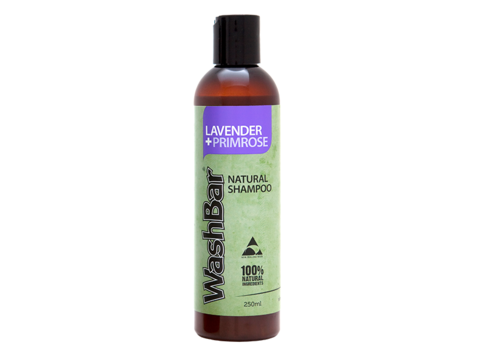 We think the result is a range of shampoos that are different from the other options out there. Different and better. Special even. so don't just wash the dog - shower it in goodness. Ideal for sensitive skins & contains extra Neem together with Pure Essential oils of Manuka, Cedarwood, Rosemary & Peppermint. 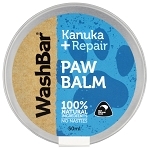 The mix of Neem & essential oils is designed to help with flea control. 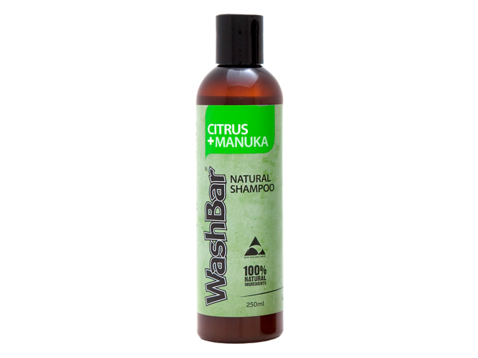 Leaves a fresh lemony smell using Lemon Myrtle & Certified Organic Manuka Pure Essential Oils. A traditional warm floral smell with antibacterial & calming qualities. Evening Primrose Oil helps repair and nourish skin.